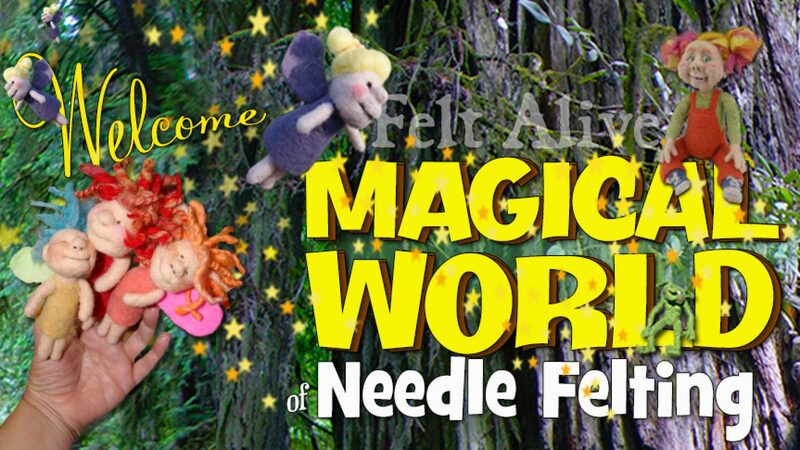 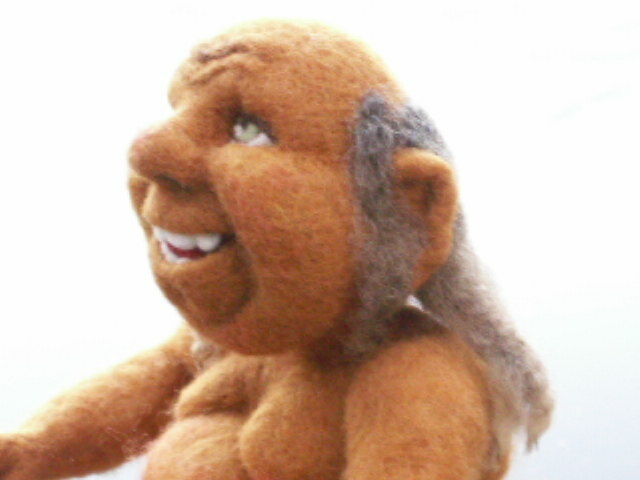 Home » Blog » Felt Alive Needle Felted Dolls » He’s Totally Crackers! 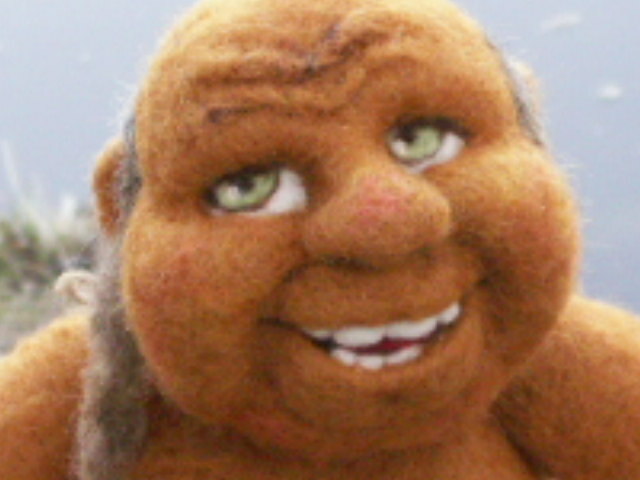 This is Crackers! 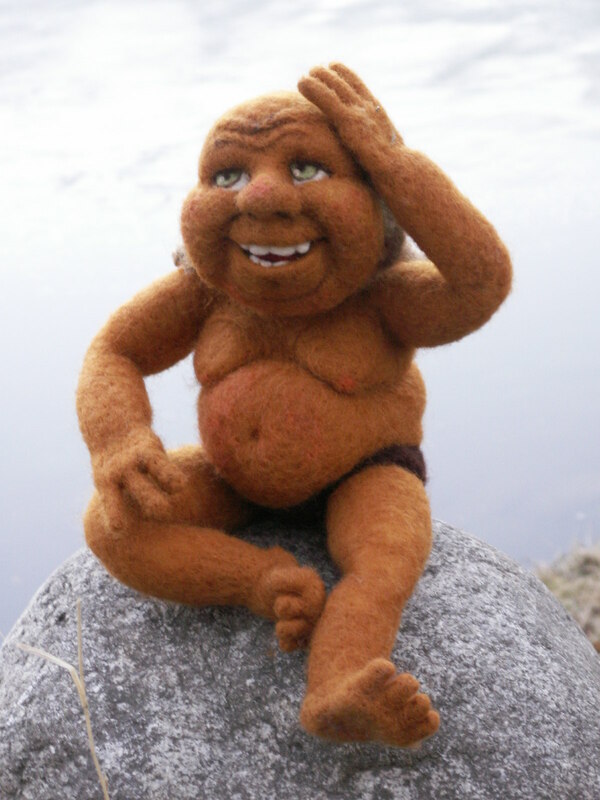 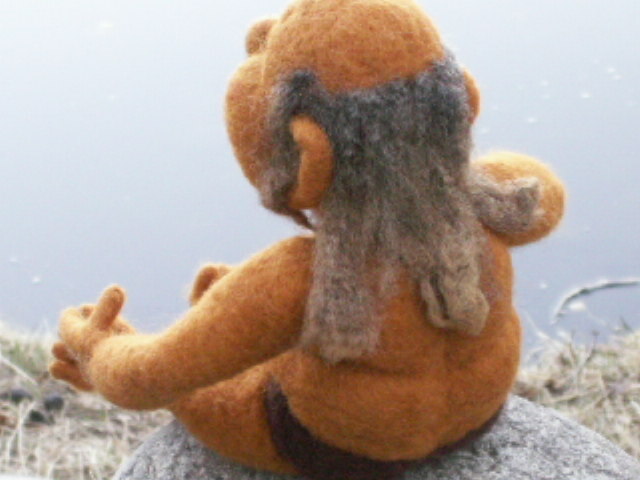 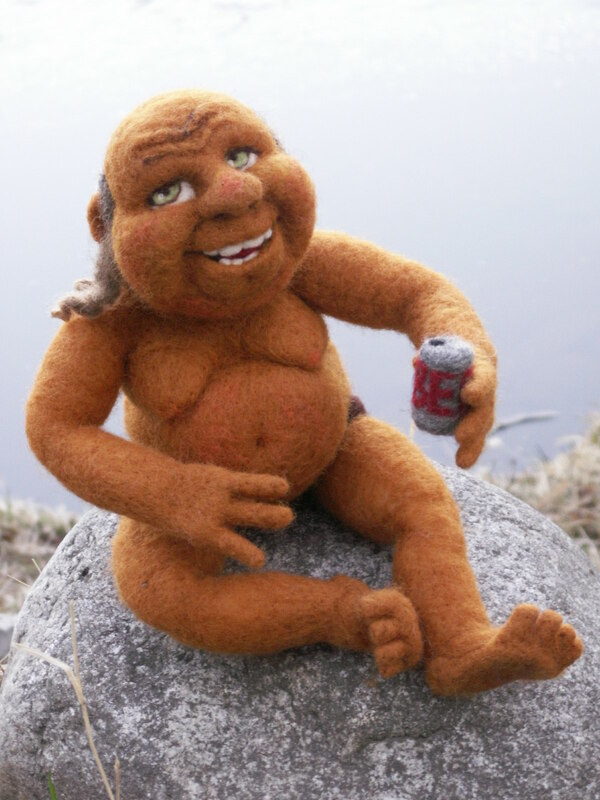 He is a fun lovin’ needle felted guy just enjoying a cold one on the shores of an Alaskan Lake.